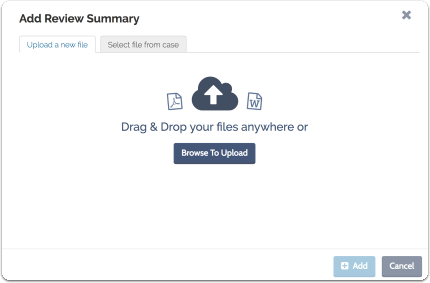 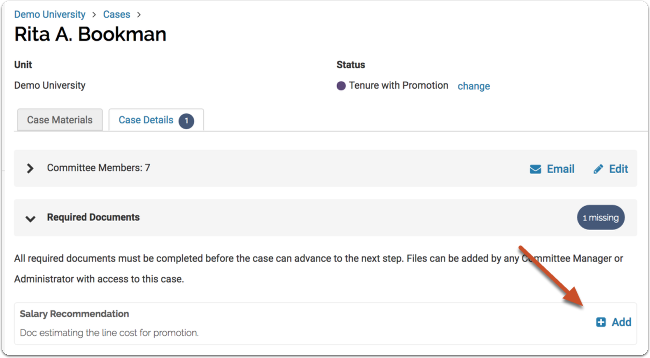 If an Administrator has set document requirements for a case review step, the manager of the committee at that step, or individual reviewer, must upload those documents before the case can be moved forward to the next step in the workflow. 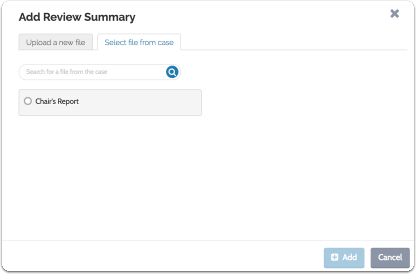 If a case review step has multiple committees with document requirements, all required documents for all committees must be satisfied in order for the case to move forward. 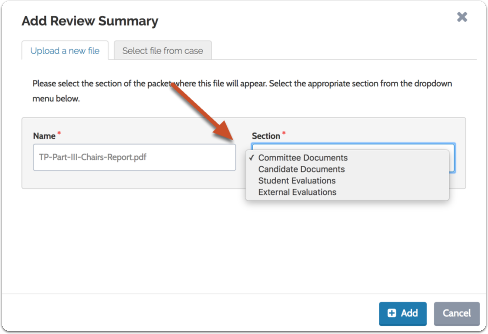 This article explains how to satisfy committee document requirements.